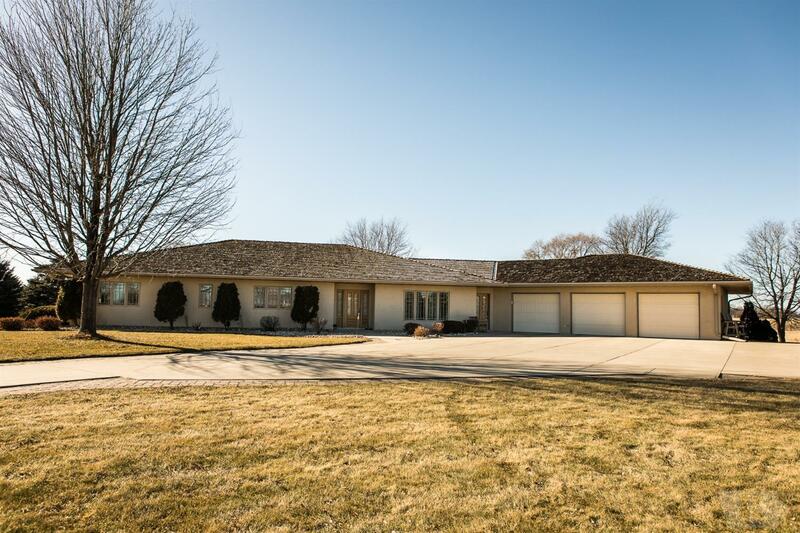 Must see this beautiful one of a kind 4 bedroom, 4 bathroom walkout ranch with more than 4500 sq ft of living space and a 3 stall attached garage! Sits on 3 acres and includes a drive-in heated shop that hides an extra storage room for those big toys! Completely re-modeled master bath with heated floor. Storage and rooms for miles in the seemingly never-ending lower level with it's newly laid floor. Don't miss this one! Call your Realtor today!